The house you live in may have most of the qualities you desire in a home, but may be lacking in space. As families grow, so does the need for more space. We specialize in additions that add beauty as well as function to your home. J. Rodgers Builders can expand your home in any direction. We can add a second floor to your cape or ranch style home, build a wrap around farm porch, outdoor deck, or breathe new life into your unfinished basement. The beauty of remodeling your cherished home is that it allows you to stay in that great neighborhood or school district, while making your home better suited to your needs. Contact us for your for a quote on your dream addition.The house you live in may have most of the qualities you desire in a home, but may be lacking in space. As families grow, so does the need for more space. J. Rodgers Builders can expand your home in any direction. 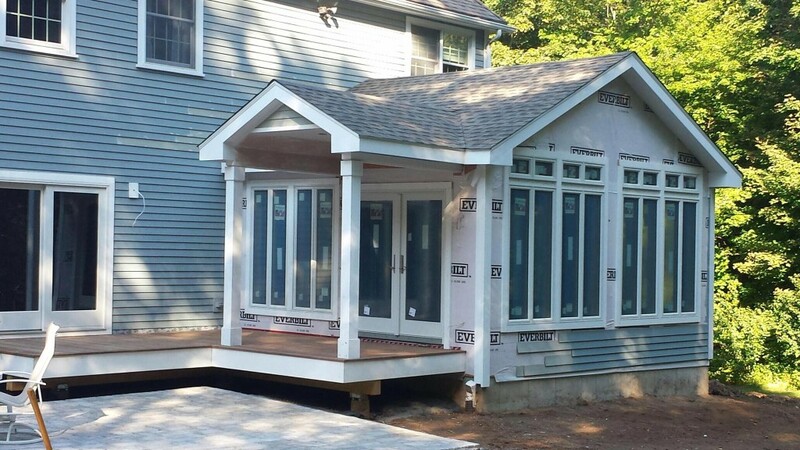 We can add a second floor to your cape or ranch style home, build a wrap around farm porch, outdoor deck, or breathe new life into your unfinished basement. The beauty of remodeling your cherished home is that it allows you to stay in that great neighborhood or school district, while making your home better suited to your needs.